Fire crews are responding to a working fire in the borough of Tremont Monday evening. 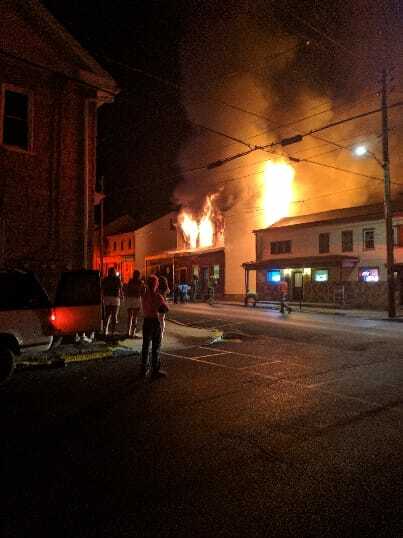 Just after 10:00pm, emergency personnel were called to 103 West Main Street, Tremont, for a working structure fire. As crews arrived they reported that the 2nd floor of the structure was fully involved.